Nissan told collision repairers in new position statements that it requires raw bumper and other raw part prep, opposes partial clearcoat blending and anticipates denib and finish sanding will occur. 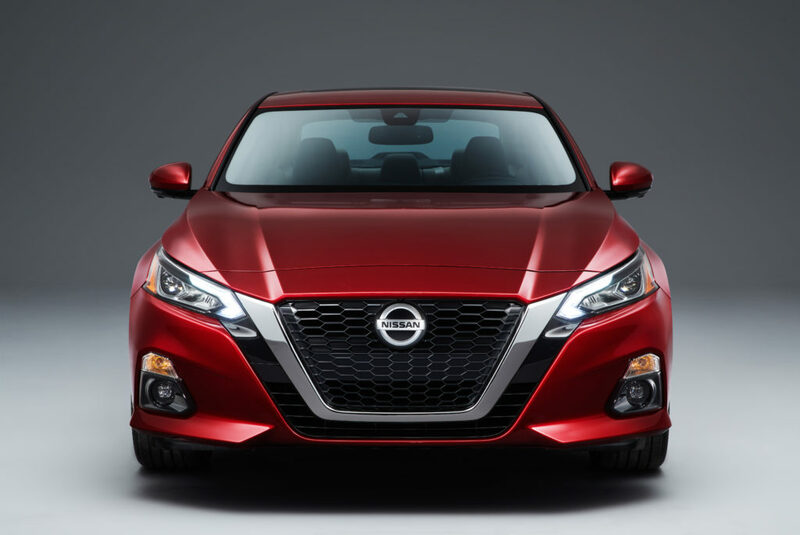 The Dec. 12, 2018, Nissan refinishing documents and similar Dec. 18, 2018, position statements for Infiniti ought to give repairers, insurers and customers more clarity into the issues. They’re among nine new or updated position statements released recently by Nissan (and Infiniti). Contrary to the argument that denib and finish sanding reflects a lack of paint skill, Nissan said in the position statement it understands that those operations could be required. “Nissan is dedicated to providing vehicles of the highest quality to every owner,” the OEM wrote. 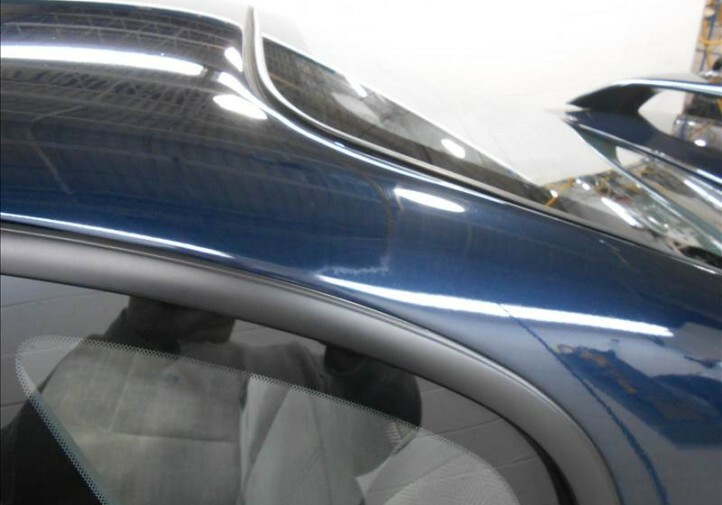 “Every aspect of the vehicle, from mechanical, safety, and paint finish during the manufacturing process, receives the utmost attention to detail. Restorative paint processes can be one of the most impactful attributes to owner satisfaction when done properly. Repair facilities face a variety of challenges with vehicles including, but not limited to, paint maintenance and debris from daily road conditions. 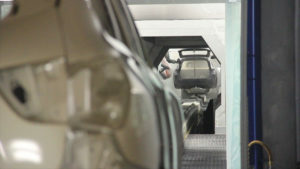 In fact, Nissan acknowledged it has to denib and finish-sand within in its own multimillion-dollar factory paint shops. “Nissan also completes these same processes in the manufacturing environment due to intrusive dirt or debris found in the production environment,” the OEM wrote. 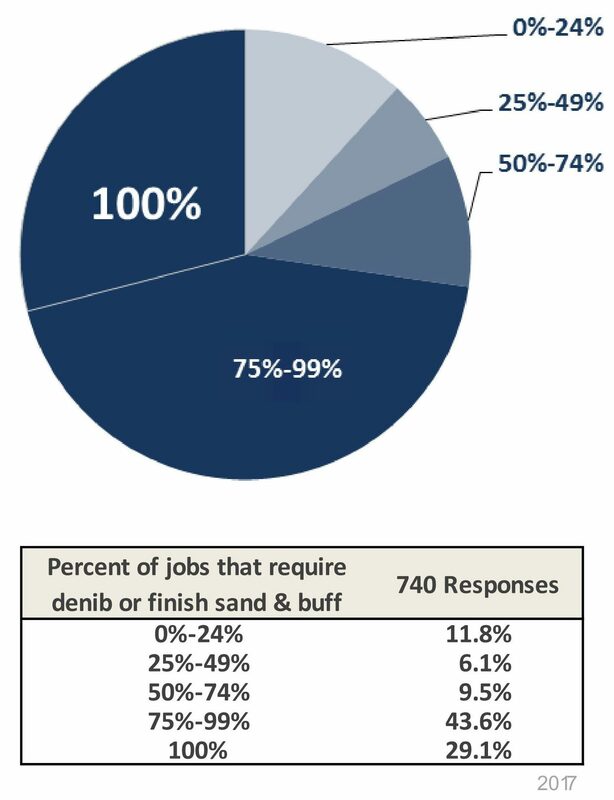 More than a quarter of 740 responding shops also have found either denibbing or finish sanding and buffing necessary on all jobs, according to the January 2017 “Who Pays for What?” study. Another 43.6 percent said they do at least one of those two operations on 75 percent to 99 percent of repairs. The numbers fell off after that, with the next highest amount actually being the 11.8 percent who perform these operations less than 25 percent of the time. 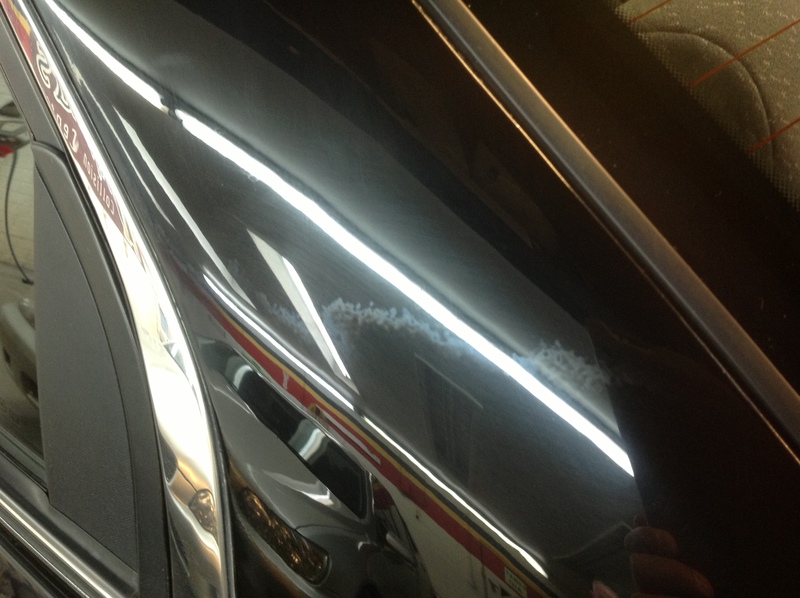 Paint manufacturer comments to the Society of Collision Repair Specialists already frown on and refuses to warranty clearcoats which don’t extend to the natural breaking point in a panel. Nissan put the additional weight of an OEM behind those stances and directs shops to uphold paint manufacturer procedures in its Dec. 12, 2018, position statement. 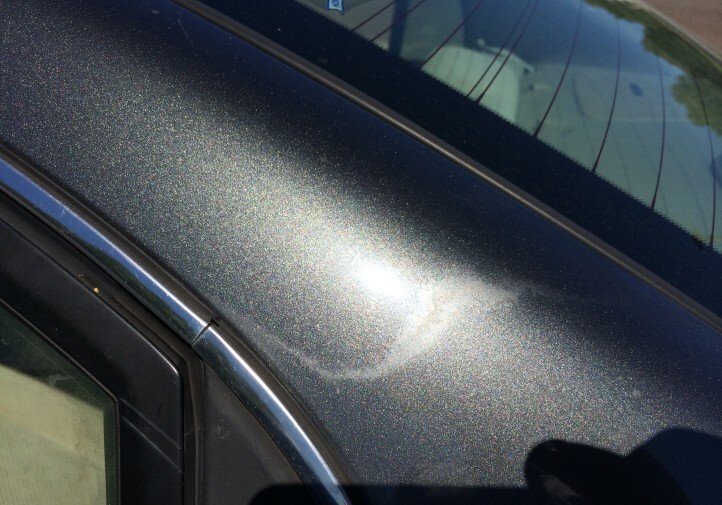 “Paint manufacturer’s recommended guidelines should be followed by qualified trained individuals with proper equipment during this process,” Nissan wrote. The clearcoat blend might look good for a while — until the facade collapses, according to Nissan. 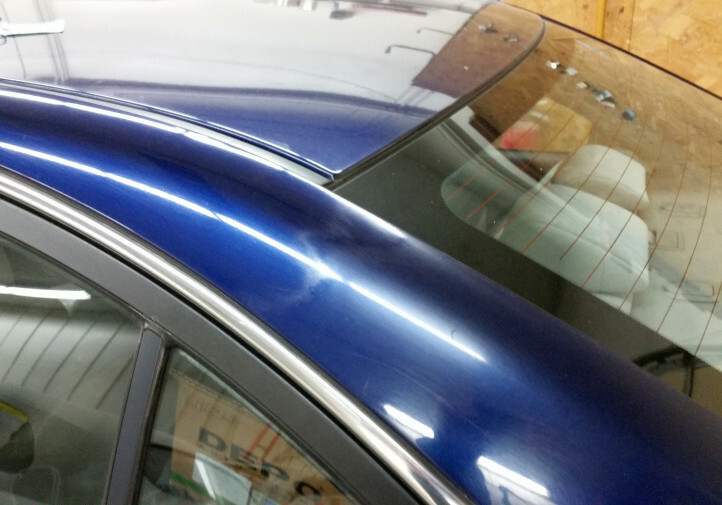 “Nissan North America does not recommend partial clear coat refinishing, ‘solvent blending,’ or ‘melting’ for any refinishing work that is being performed,” Nissan wrote. “While initial attempts will provide an aesthetically acceptable finish, it does not allow for proper adhesion of the material due to thermoset processes. 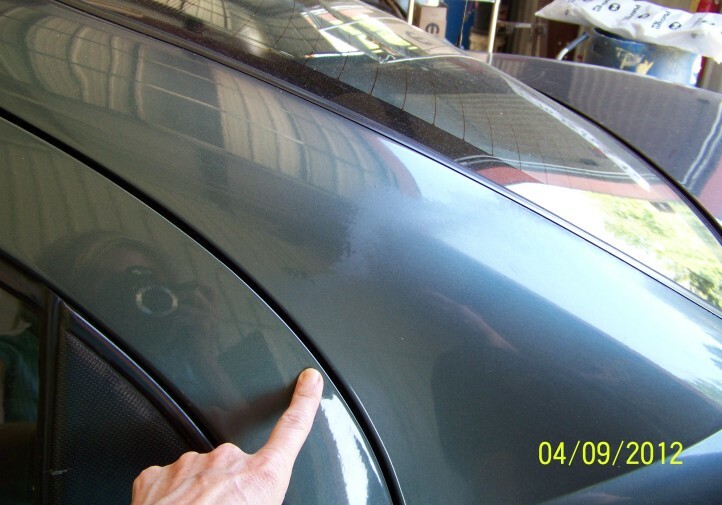 Decreased film thickness and exposure to elements sacrifice long-term durability and can result in discoloration or peeling. Nissan also pointed out that removing exterior components to refinish a part can trigger a need to scan the vehicle. Repairers might also want to check if removing a particular part also requires calibration, we’d wager. Any bumper fascia from Nissan will be raw plastic, and other plastic parts might be raw as well, Nissan wrote in a Dec. 12, 2018, position statement echoed six days later by Infiniti. It will therefore fall on the shop to prepare such raw parts for painting, Nissan wrote. Collision repairers might want to double-check that Audatex, CCC, Mitchell or any other estimating system in use is taking into account a part’s raw plastic status (sometimes IPs don’t always match the OEM portfolio) and all the associated preparation steps in its labor times. It might be necessary to add not-included operations manually if not. Audatex refinish allowances start with priming a part. Due to the differences in the paint manufacturers’ procedures, OEM recommendations, and the unpredictable nature of the parts, any preparation required for raw, unprimed bumper covers or other plastic parts is Not Included in Audatex labor allowances. This operation may be added manually, if required. • 20% of the base refinish labor. Note: Audatex will begin to add a “Prep Raw Bumper Cover” operation to the Bumper Cover part choice box for new and update vehicles, beginning with Q1 2011. This will apply only to manufacturers known to supply raw, unprimed bumper covers. This operation only applies to the front and rear bumper covers. 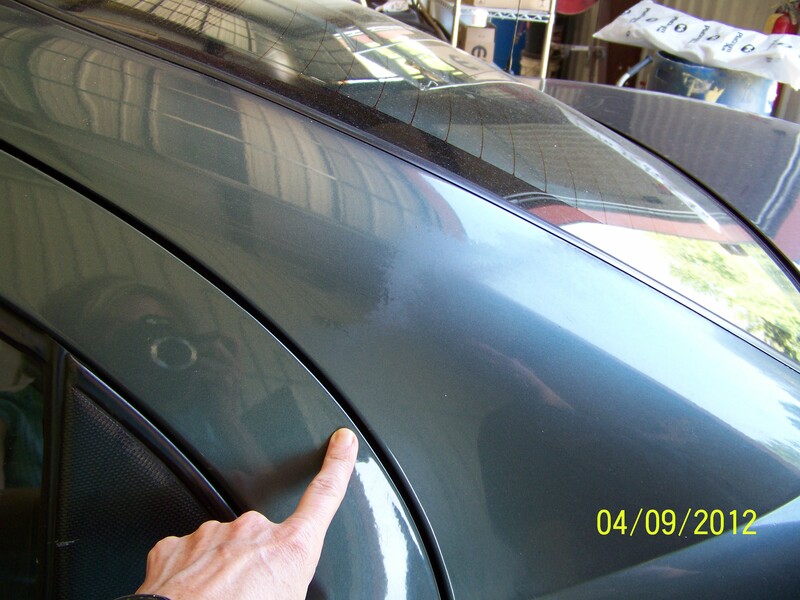 The Audatex formula for Prep Raw, Unprimed Bumper Cover is 20% of the base refinish allowance, with a .3 minimum time. 2. 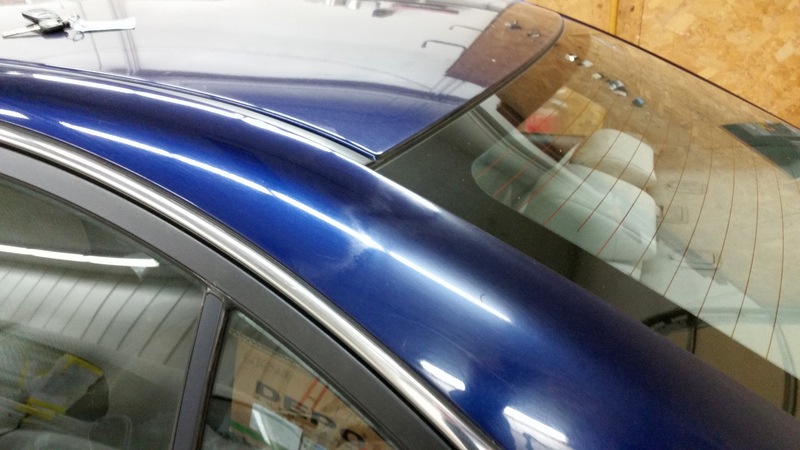 Degrease the surface with a wax, grease, and silicone remover. • Allow .2 per refinish hour (20%) for plastic components that come from the manufacturer/supplier in a raw/un-primed state. Nissan also reminded shops that not all plastic was identical, and a repairer might have to treat different polymers differently based on information found within Nissan OEM repair procedures.